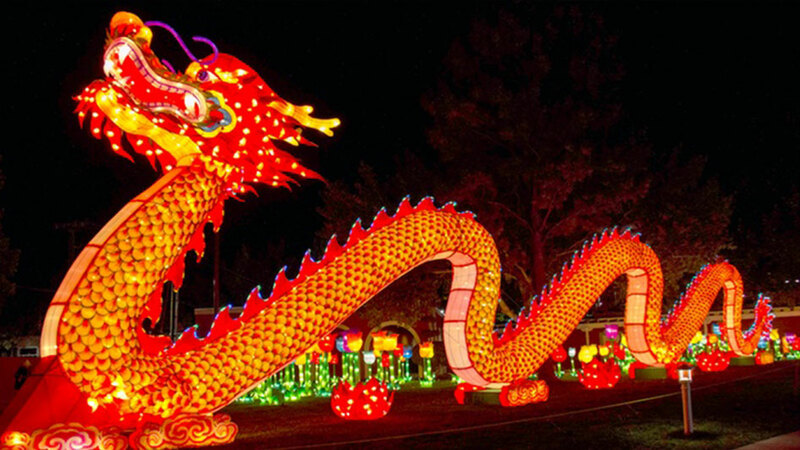 Nevada was recently dazzled by a different kind of lights … at Dragon Lights Reno. 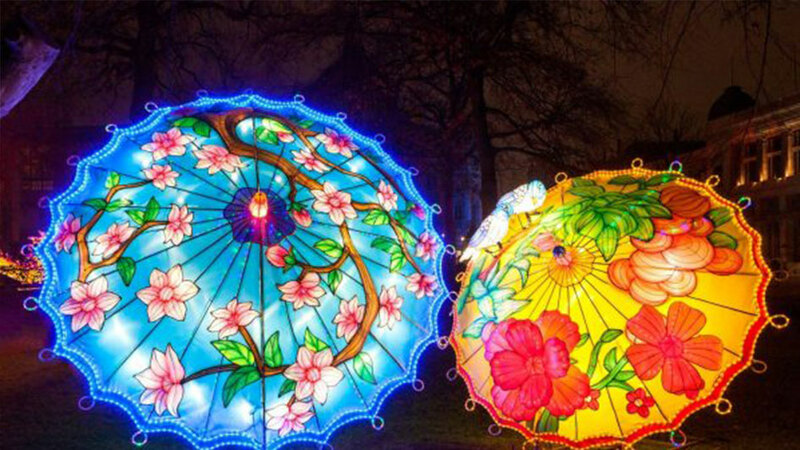 With a team of artisans hailing from Zigong, Sichuan, (China’s cultural capital for the ancient art of lantern-making) 39 larger-than-life illuminated displays wowed locals and visitors alike. 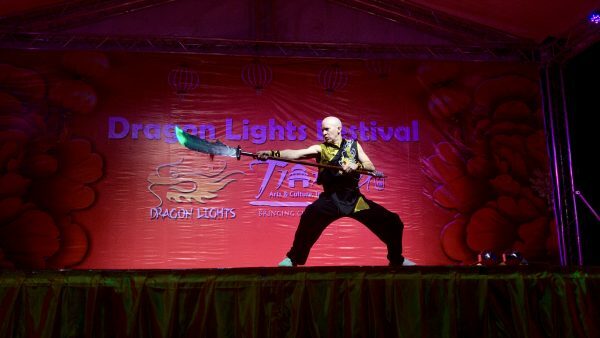 In addition to magical light sculptures, Dragon Lights Reno featured nightly performances and Chinese cuisine to complete the ultimate cultural experience. The festival was presented by Wilbur D. May Arboretum and Botanical Garden Illuminated.